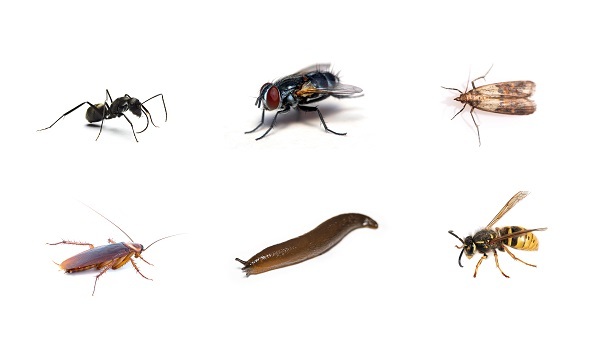 A temporary high infestation with insects and snails, which has an annoying and harmful effect, can be noted especially in empty spaces, stables as well as in the garden. 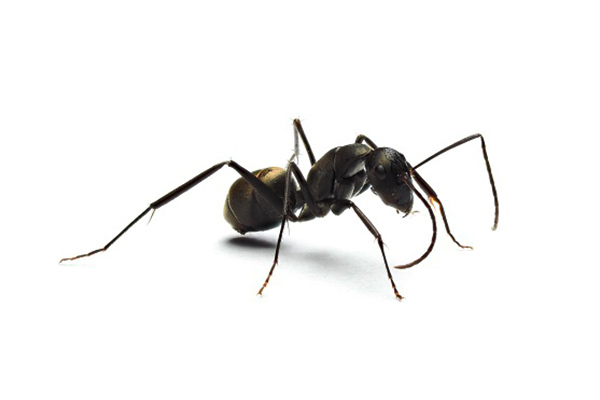 Ants belong to the class of insecta. 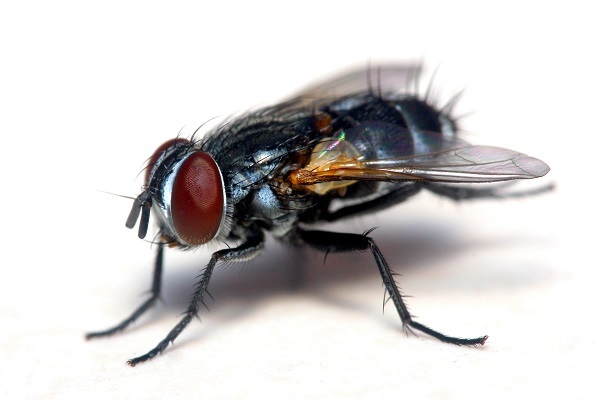 Flies belong to the class of insects family and like to stay everywhere they can find food. 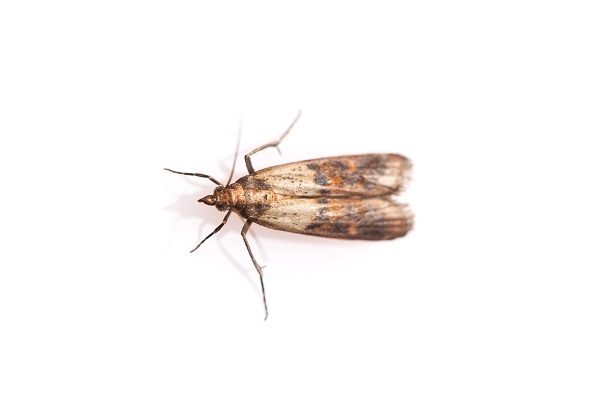 Especially in huge storages or food-producing companies, crawling or flying bugs and moths can access the building and can therefore stay longer than the commodity. 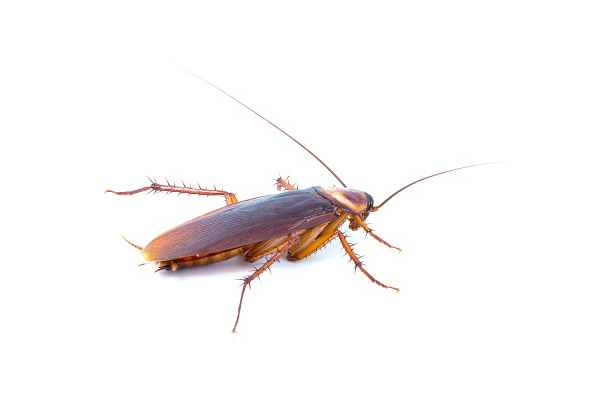 These warmth-loving insects can mainly be found near human areas, where they find ideal conditions to survive and reproduce. 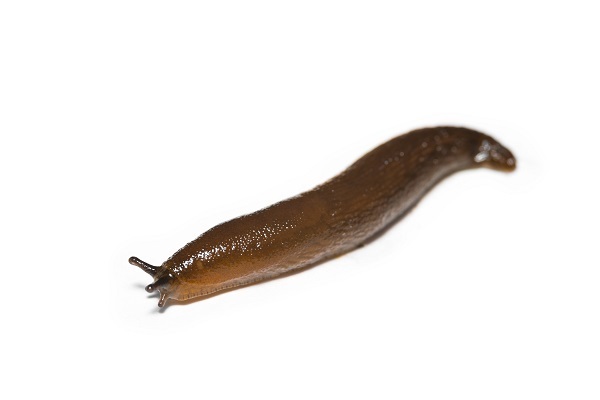 Slugs appear to be a big problem from early summer to autumn/fall due to their massive reproduction and abundance. 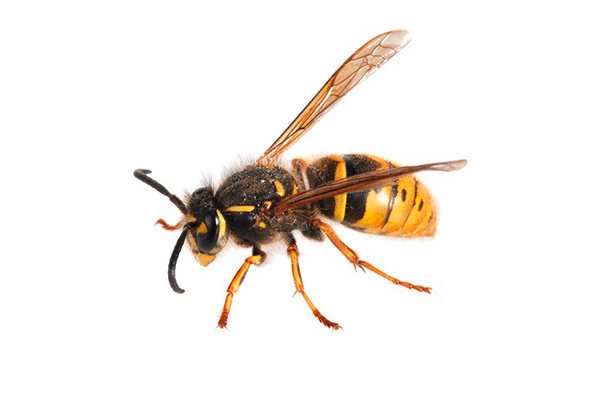 Wasps belong to the insect class. From A like ant to Z like zyngentoma (silverfish) …… Multi-usable products against a wide range of crawling and flying insects.